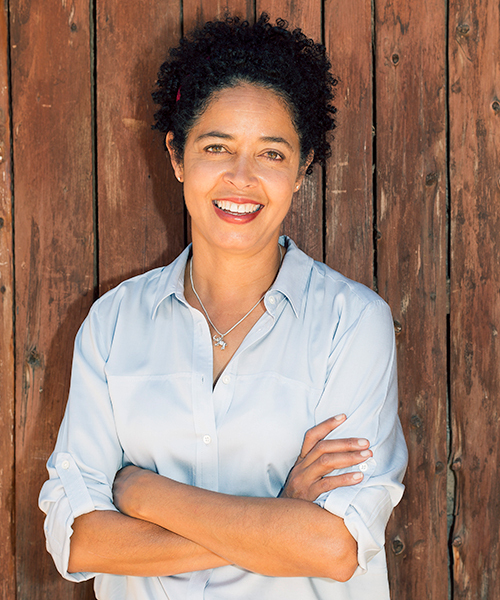 Paula Kahumbu received her PhD in Ecology from Princeton University where she studied elephants in coastal Kenya. She is one of Africa’s best known wildlife conservationists. She is the CEO of WildlifeDirect and brainchild of the Hands Off Our Elephants campaign with Her Excellency Margaret Kenyatta, the First Lady of the Republic of Kenya. The campaign is widely recognized for its singular successes in advocacy and the engagement of the people of Kenya to support the protection of elephants. At a popular level this never has been experienced before in Kenya or any other elephant range state. Paula is the winner of the Whitley Award 2014, National Geographic Howard Buffet Award for conservation leadership in Africa in 2010 and is a National Geographic Emerging Explorer. She received a special commendation at the United Nations Person of the Year celebrations for her critical role in creating awareness and mobilizing action around the crisis facing elephants in Kenya. She is recognized as a Kenyan conservation ambassador by Brand Kenya and in 2015 received the presidential award and title of Order of the Grand Warrior (OGW). 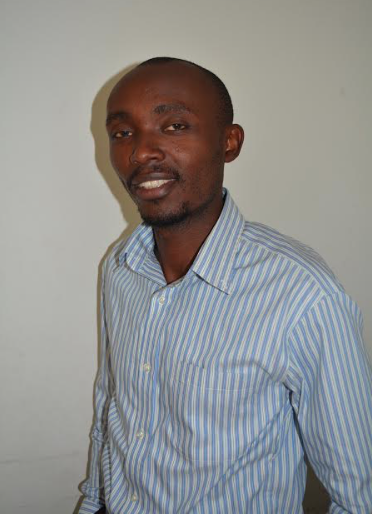 Jim Karani is the current Legal Affairs Manager at WildlifeDirect (Kenya). He advises on Environmental Law, Animal Law and Criminal Law. He is also Africa’s first animal law attorney specializing in Wildlife Law with an advanced Master’s Degree from Northwestern University – Lewis and Clark Law School, in Portland, OR. Jim is also an Advocate of the High Court of Kenya. Trish Sewe joined WildlifeDirect in April 2016 as a Communications Manager and is currently the Chief Operations Officer. Trish has over ten years of experience in the communications and development sector, and has an Masters degree in International Studies and a Bachelor of Arts in Communication and Sociology from the University of Nairobi. Prior to joining WildlifeDirect, she worked with various nonprofit organizations at the grassroots, national and international levels. Trish is a self-motivated individual with a ‘can do’ approach and is passionate about empowering people with knowledge and skills that allow them to make informed choices. 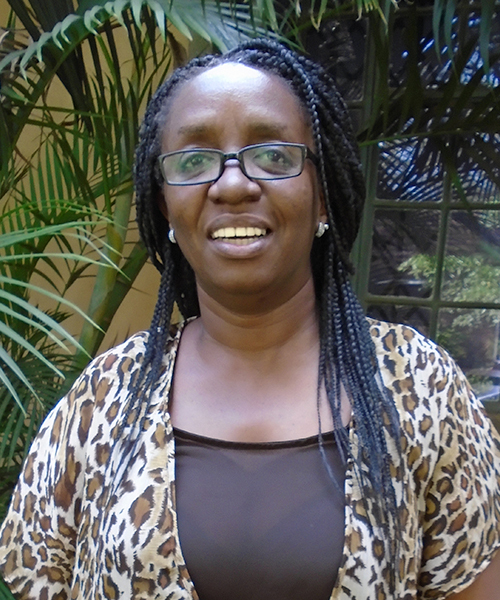 Joy Omulupi joined the organization in May 2007 and is considered the longest serving employee. She is working as the Community Projects Manager in charge of projects in Amboseli. 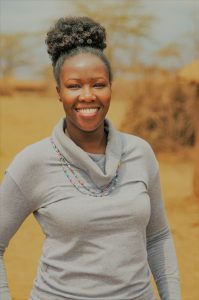 Prior to joining WildlifeDirect, she worked at GTZ International Services, Coca-Cola Africa and International Rescue Committee both in Nairobi and Kigoma, Tanzania. She loves wildlife and nature and is slowly nurturing a secret passion for photography that she didn’t know she had. 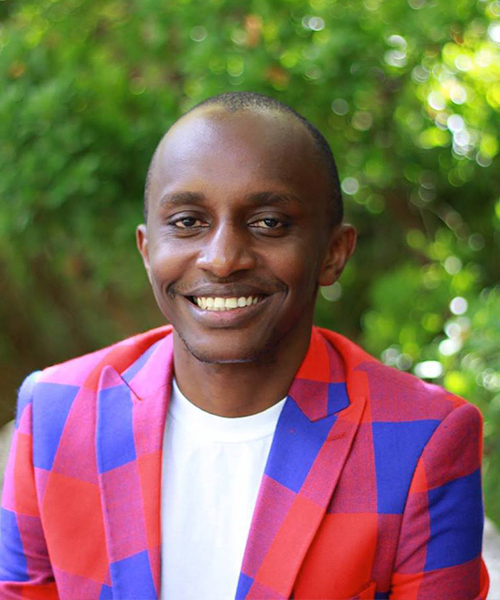 Vincent Ontita is a Kenyan-based wildlife activist and a travel consultant. 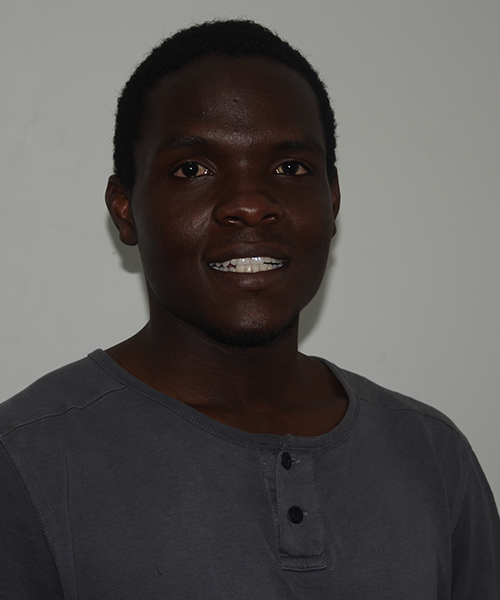 Vincent started off his journey at WildlifeDirect as a volunteer in 2014 and then as an intern in 2015; now he is working with WildlifeDirect as Education and Outreach Manager. Vincent enjoys engaging others in WildlifeDirect projects, from community work to arranging field trips for young people. His biggest hobbies are travel, the environment and spending time with wildlife. 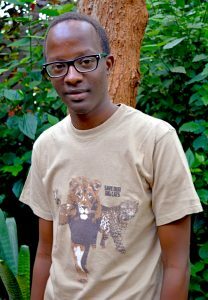 Ken Gitau joined WildlifeDirect in 2014 as a Volunteer Illustrator, and he later joined WildlifeDirect in June 2016 as a Communications Intern. Ken creates cartoon illustrations for WildlifeDirect’s children books, short videos and some design work for campaign posters. Ken became interested in Wildlife conservation after hearing WildlifeDirect CEO, Paula Kahumu, discuss the plight of African elephants on the radio. Anthony joined WildlifeDirect in April 2017 as a Finance Officer. He has over 6 years of experience in the finance and accounting field. He also has a Bachelors Degree in Commerce and is a CPA-K holder. He is in charge of financial management and control, human resources and administration. Anthony is passionate, resourceful and results driven individual. Mary M. Morrison is a passionate wildlife Advocate who joined WildlifeDirect in 2016 as a legal intern. She is now a Legal Associate at WildlifeDirect. She holds a Bachelors of Law Degree from the University of Nairobi and is an Advocate of the High Court of Kenya. 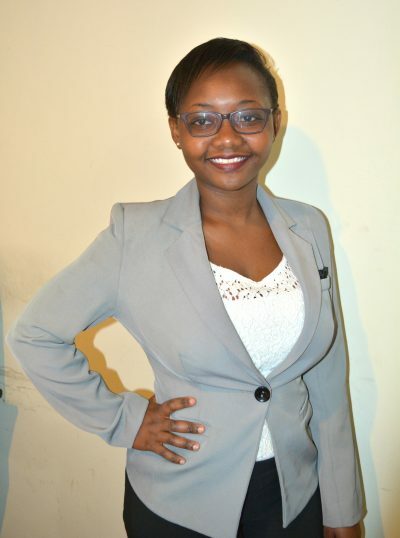 Mary is a vibrant, dynamic and creative young Advocate with diverse experience from providing legal aid to advocating for environmental, wildlife protection and conservation as well as promoting community development projects. Her main hobbies are participating in conservation programmes and cooking. 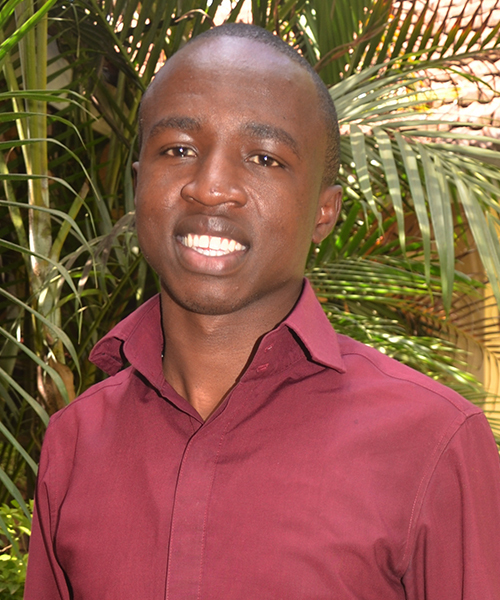 Franklin Lagat is an Advocate of the High Court of Kenya serving as a Legal Associate at WildlifeDirect. He is passionate about conservation and hopes to make a meaningful contribution to conservation by advocating for better laws to enhance protection for our wildlife and environment. He loves art and chess.